Qualcomm made headlines yesterday with the Snapdragon 805 making an appearance in the new Galaxy S5. 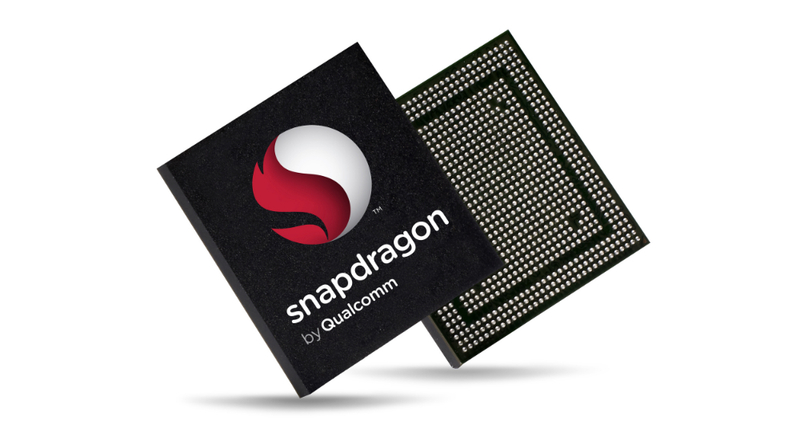 Today, Qualcomm announced another chipset aimed at mid range devices across the world. The Snapdragon 610 and 615 are both octa-core chipset devices that feature a spectrum of LTE bands so OEMs can use them in devices in different markets. The best part about this set of chips is the different LTE bands that it offers. This allows one chip to work across 5 different LTE bands that you can find in different countries, all while working with HSPA+ and CDMA. To give this set of processors a little extra power, Qualcomm is bringing in the Adreno 405 GPU. The Adreno 400 GPUs are the same one from the higher end Snapdragon 800 line that we see in the Xperia Z2 and Galaxy S5, so the graphics will be no slouch. Qualcomm bringing a lot of technology to the table for these processors. Mid range devices around the world should benefit once these are picked up by OEMs.